We've got some interesting insights from our EasyCommunity, on the different instruments and shares you have bought. 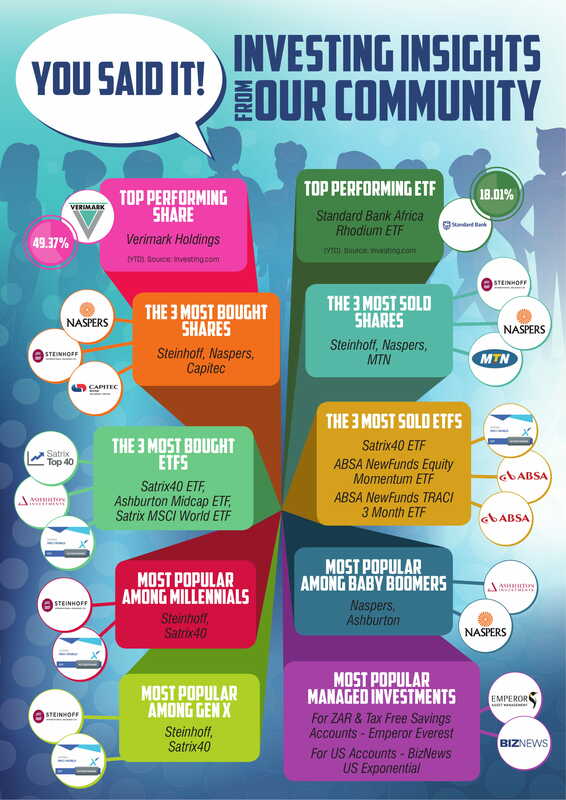 In this infographic, we highlight which instruments are most popular (as well as the out-of-favour ones), and even the best performing instruments on the JSE in the first quarter of 2018. Check out the insights we've covered just for you below.